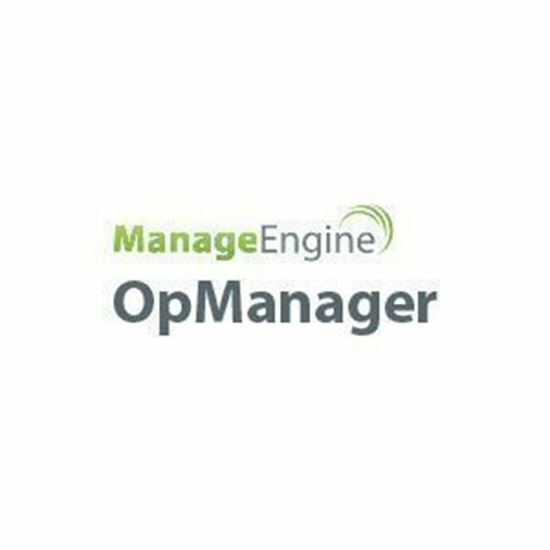 ManageEngine OpManager is the preferred network monitoring software of over 9000 businesses worldwide. OpManager help administrators troubleshoot performance bottlenecks and resolve network outages quickly. OpManager Plus is technically same as that of OpManager but follows a different licensing model. It packs all the add-ons with the base OpManager product license, at a discounted price. Eg. : OpManager Plus 25 pack includes license for 25 devices monitoring, 25 devices NFA add-on, 25 devices NCM add-on, 1 Firewall add-on, 250 IPs and 250 switch ports add-on.